The objective of the four-year research project that resulted this a book, was to empower communities to establish their own urban rooftop farm projects, to promote healthier high-density urban lifestyles and to allow urban roof farms to contribute to the greening of the city. 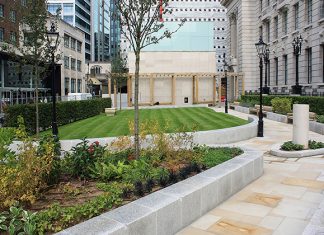 It addresses the unique challenges of urban farming on high-rise buildings, providing best-practice to help community groups establish roof-top farms on under-used urban roof spaces at minimal cost. 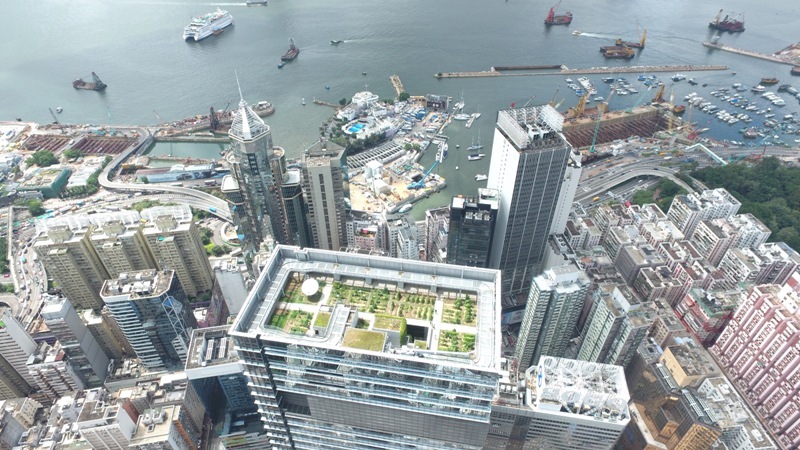 The potential for urban rooftop farms in Hong Kong alone is immense. More than 30 have been completed since the Hong Kong University demonstration farm, but the author estimates that there are at least 3000 potential sites. The edible roof project has sought to codify community-based urban rooftop farming practices so that they can be incorporated within urban land use planning and decision-making processes. •Evidence-based technical knowledge of rooftop farming practices that could be used by non-specialists to establish and run their own URF project. •Activation, support and networking for farming community groups. More broadly, the Edible Roof project has sought to codify urban rooftop farming practices, (and their building, environment and spatial limitations), so that they can be incorporated within urban land use planning and decision making processes, (e.g. URFs do not come within HK’s definition of green roofs under the Sustainable Building Design Guidelines, so are not counted as green building coverage). More than 20 different projects from around the world were examined to understand rooftop farming practices and communities in different urban environments and communities, e.g. New York, Johannesburg, and Singapore. Some 45 urban rooftop farms were identified from documentary sources and personal interviews, and mapped by location, size, building type, and operational structure. Site surveys were conducted of all farms to document their physical extent, productive processes, and participants. To understand the detailed construction and organisational issues involved in establishing a rooftop farm (on an institutional building / within an educational community) the research project involved the construction and operation of a full-scale demonstration rooftop farm (as proof of concept) on the RunmeShaw Building at HKU. •A comparative study on the environmental performance (building thermal insulation) of an urban rooftop farm, an extensive green roof system, and an open roof deck. Comprehensive technical information generated from the research is presented by subject within the book in an accessible, reference format for ease of use.